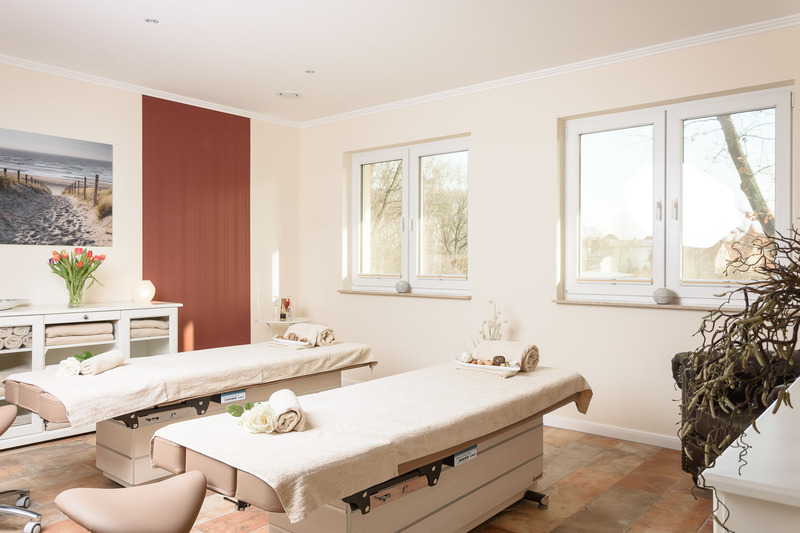 Wellness and relaxation on the Baltic Sea: spa, cosmetics, massages, sauna, fitness – wellness & well-being with level on 500m ². Experience how wellness can feel in the camping park. Our team is looking forward to offering you relaxed and enjoyable hours. So that you do not have to miss your usual training on vacation, we have equipped a gym for you with the latest Technogym equipment. This provides you with a wealth of options for customizing your workout.